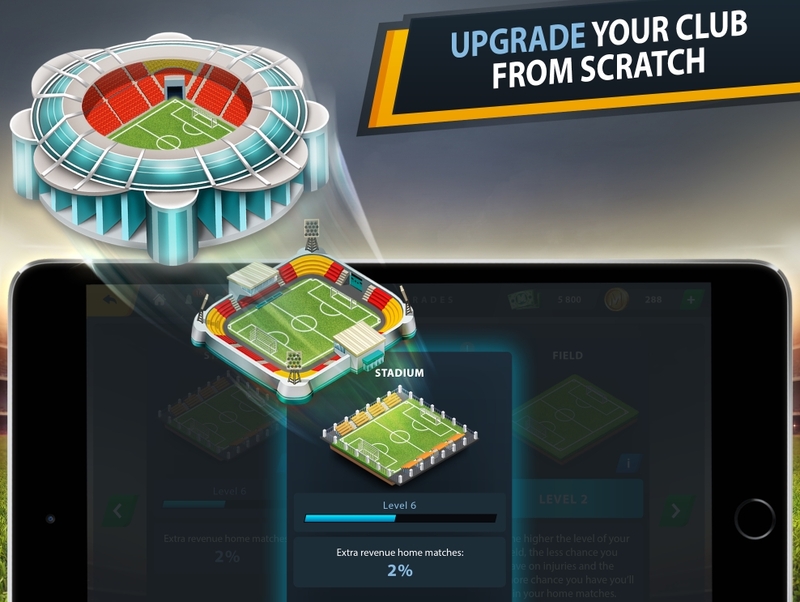 ZWOLLE, Netherlands, Nov. 8, 2018 /PRNewswire/ -- From the gaming minds that created the utterly enthralling "FISHAO" and "MafiaBattle," comes a brand new highly tactical and cross platform football manager game- "Club Manager 2019". https://www.clubmanagergame.com or watch the trailer on: https://www.youtube.com/watch?v=fSjT9c-w_k4. GamoVation recognised that the popular football manager games lacked exciting content and gameplay features such as opening packs, multiple competitions and leagues, plus the possibility of playing matches on demand. Most football manager games have simulated matches at fixed times; one which may not always be convenient for astute gamers. "Club Manager 2019" however gives players the freedom to decide when they want to play matches. This exciting new approach to gameplay allows for multiple plays per day and a play-on-demand functionality. "I have always been inspired by football and football manager games and after 10 years of successfully producing mafia and fishing related games, it felt like the time was right to create an advanced football manager game that delivers for the player," says Daimy Stroeve, a GamoVation director. Joppe Houpt, co-founder of the company, adds, "We've worked hard to take the excitement of popular football games and add that to the traditional tactical style of football management that we all know and love. But of course we've done so with our own philosophy which is centered on user enjoyment. The result as you would expect is an unparalleled and totally compelling new game which will unreservedly become a fan favourite." 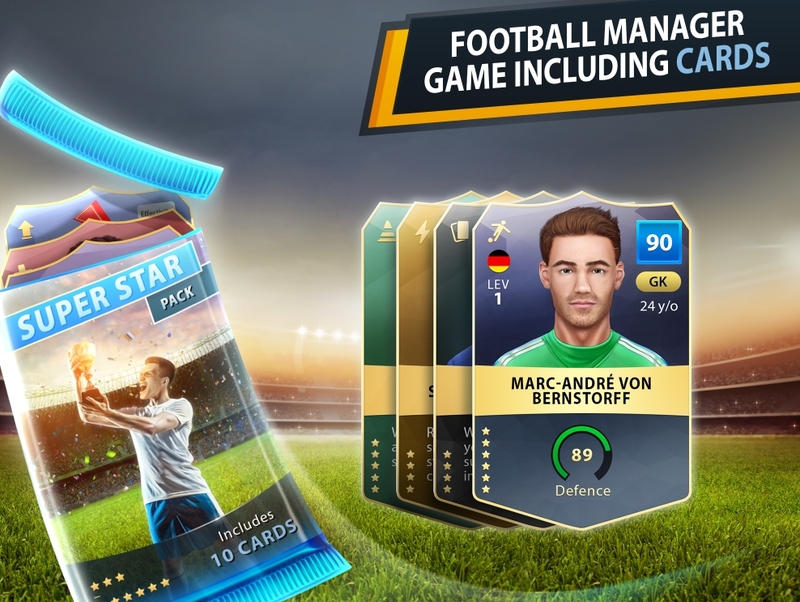 Gamers opting to take up the mantle of Club Manager can win their way to receiving packs – a concept which borrows from the nostalgic childhood days of collecting football stickers and hoping for that rare and elusive card. 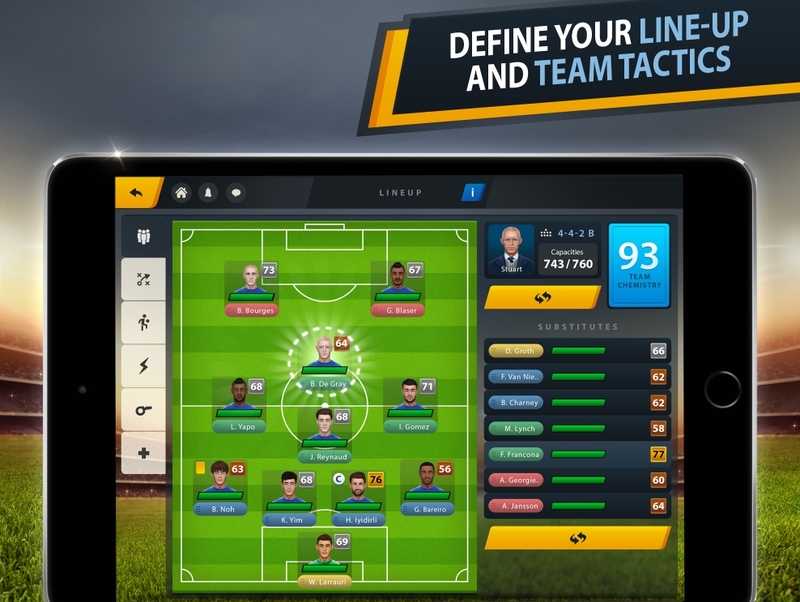 "Club Manager 2019" will be available across multiple platforms be it desktop or mobile, conveniently allowing gamers to exercise their tactical nous even when on the move. With a slick user interface, user defined match play times and the convenience of a totally portable gaming experience, "Club Manager 2019" is set to be one of the standout sporting titles of the year. GamoVation is a Dutch game developer and publisher based in Zwolle, the Netherlands. Its most successful games to date include "FISHAO" (2013) and "MafiaBattle" (2014), which jointly have over 10 million registered players. 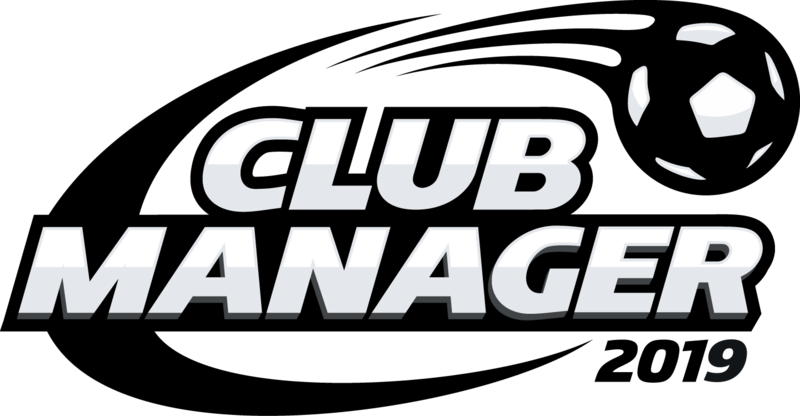 Its latest game, "Club Manager 2019," has been two years in development with a team of over 50 people involved in creating the game.